Internet Magic Data Points; Because Everyone Deserves Better Internet! 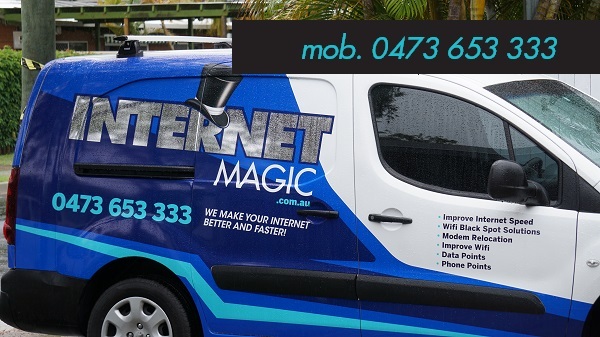 Are you having problems with your Internet connection in Mount Gravatt? Is slow or non-existent internet making your life difficult? Trying to get through life without internet in this day and age is very difficult. We've become accustomed to using internet for just about everything; getting directions to new destinations, booking flights and holidays, online shopping, study, work and paying bills. The internet is a wonderful resource when properly used, it can help you thrive in your job and your personal life by being able to get things done quickly and get more things done in a shorter time so that the pressure of your to-do list is reduced quickly. When the internet is slow, or not working efficiently however, it can make life harder rather than easier. We can all relate to sitting at the computer, ready to throw it out the window, because it just refreshed a three page form we'd filled out and made us do it all over again. 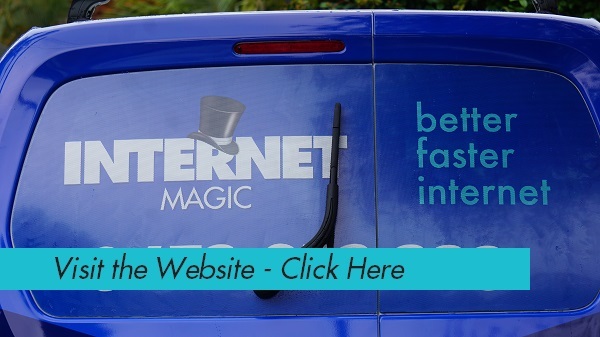 That's not the kind of internet I want for you at internet Magic. I want to provide you with fast, effective internet, and it all starts with the connection; the Data Points. 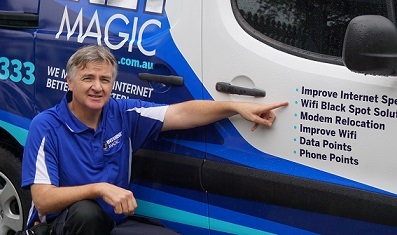 If you need new data points for your home, business or anywhere else, then you can have them with one easy phonecall to Internet Magic. 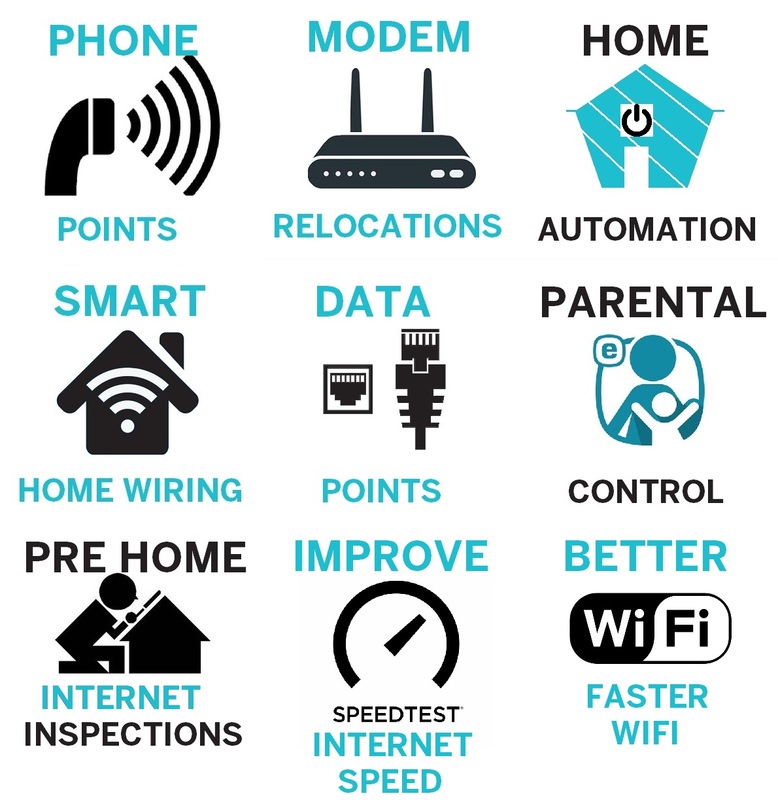 I can professionally install all your Data Points for home or work, wherever you want them. If you've moved into a new house or business and the Data Points are in akward or inconvenient places, you don't have to endure them being there. I can easily install your new TV Points wherever you want them and get you set up for fast, reliable internet today!